Isabelle is President and Founder of HOT TELECOM, one of the most innovative and creative telecom research and consulting companies in the industry. HOT TELECOM has been supporting Tier-1 and Tier-2 operators on a global basis for over 14 years, more particularly on the subjects of International and wholesale. More recently, Isabelle has been working with many of the world's telecom service providers to help them define their transformation strategy. She has published several articles and reports on the subject and has spoken at numerous conferences around the world to share her views on the future of the international telecoms business. She is also passionate about encouraging the involvement of women in technology and science and conducts multiple panels and interview with leading women globally. Isabelle holds a Bachelor degree in Engineering, an MBA in Finance and has over 23 years working globally. 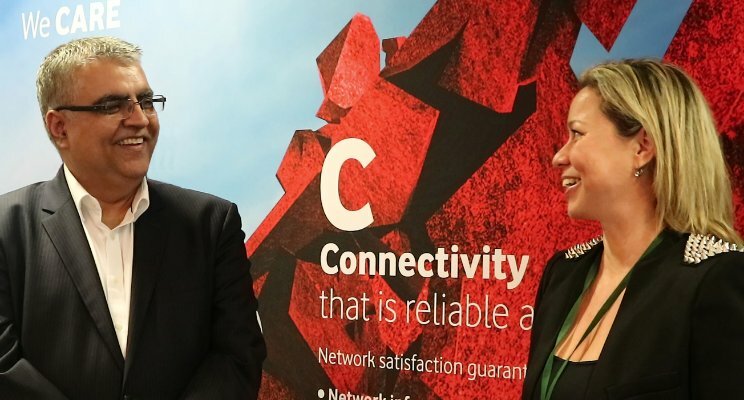 Isabelle Paradis with Mardia van der Walt, Senior Vice President at DT ICSS on culture change for Telecom wholesalers. 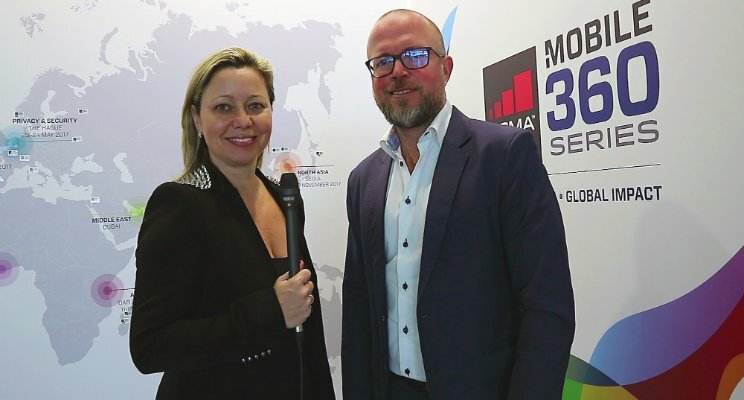 Isabell Paradis with Ellie Sweeney, Executive Director Global Sales at Telstra, on the wholesale culture shift in the success of our industry's transformation. 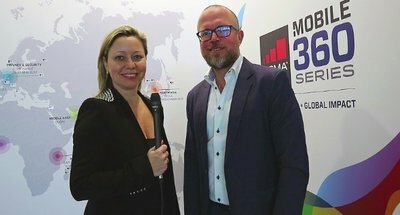 Iabelle Paradis with Adrian Shatku, CEO of Unifi and WIS Telecom on the consolidation of the wholesale business and the purchase of WIS Telecom. 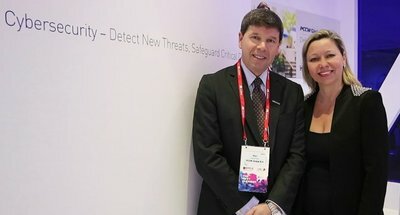 Isabelle Paradis with Luis Benavente, CTO of BTS, on Artificial Intelligence as a game changer for wholesalers . Isabelle Paradis with Sander Barens, VP Corporate Development at Expereo on opportunities generated by SD-WAN and Expereo's new Cloud solution. 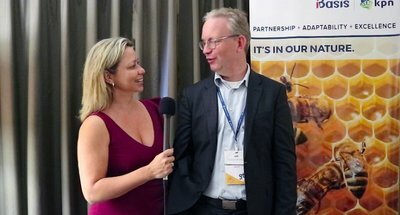 abelle Paradis with Daniel Kurgan, CEO of BICS, on what is next in the wholesale business and how consolidation could actually be a good thing. 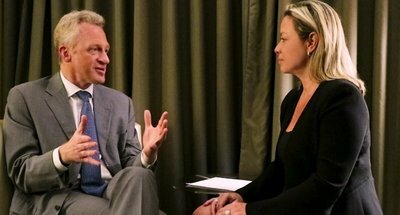 Isabelle Paradis with Eduardo on new types of customers and on how Telefonica is positioning itself to lead the wholesale transformation. Isabelle Paradis with ​Feddo Hazewindus, CEO of iBasis during which we discuss the potential role of wholesalers in the IoT space. 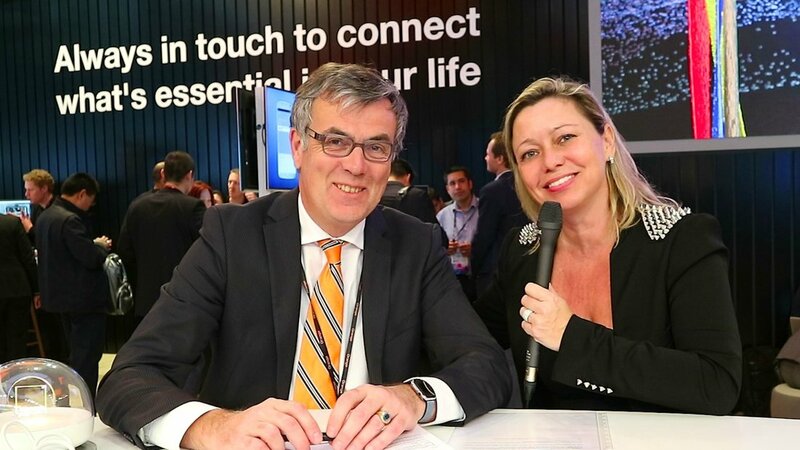 Isabelle Paradis with Christian Michaud, VP Business Development at Tata on the future of the pure wholesaler in a world of declining margins.